Let’s look at the most Instagrammable views on the market right now, making nights in much more appealing. 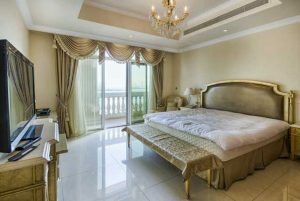 Okay, this is the priciest of the bunch, but it is a hotel residence on the Palm Jumeirah and view is… Wow. It’s got four bedrooms, 5.5 bathrooms and two parking spots. As its located in Kempinski Palm Residence you can expect luxurious amenities and furniture designed by Francesco Molone. 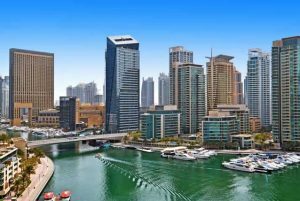 One of Emaar’s original six, Anbar is known as one of the best towers in Dubai Marina. 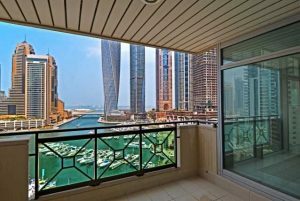 This three bedroom plus maids room is 2,322 square feet, with a large balcony overlooking the water. Just off Marina Promenade in Aurora, this place has a full Yacht Club view, and two en-suit bedrooms. At 1,497 square feet, it’s large for a two-bed. This top floor penthouse in Panorama tower is rented out until July 2017 so, according to Better Homes, you’ll get a wad of cash straight back on the day of the transfer. 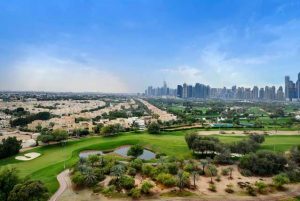 It’s 2,88 square feet, with three bedrooms and views over Emirates Golf Course. 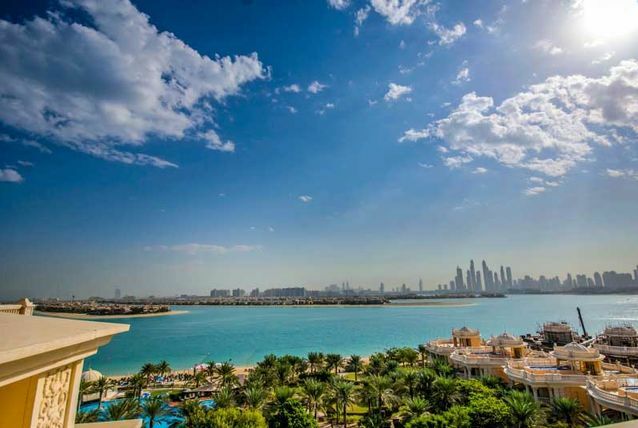 With views over Emirates Golf Course and The Palm (just), the real selling point with this place is the balcony. Inside there are 3-bedrooms (the master has a walk-in closet), as well en-suit bathrooms and high-end finishes.